Stuttgart, Germany. Whether at home, in traffic, or at work, artificial intelligence (AI) is going to transform the world. It’s a future that is not so distant. Smartphones already come with smart voice-controlled assistants, and physicians are using AI to diagnose conditions. Dr Volkmar Denner at the first AI CON in Renningen. 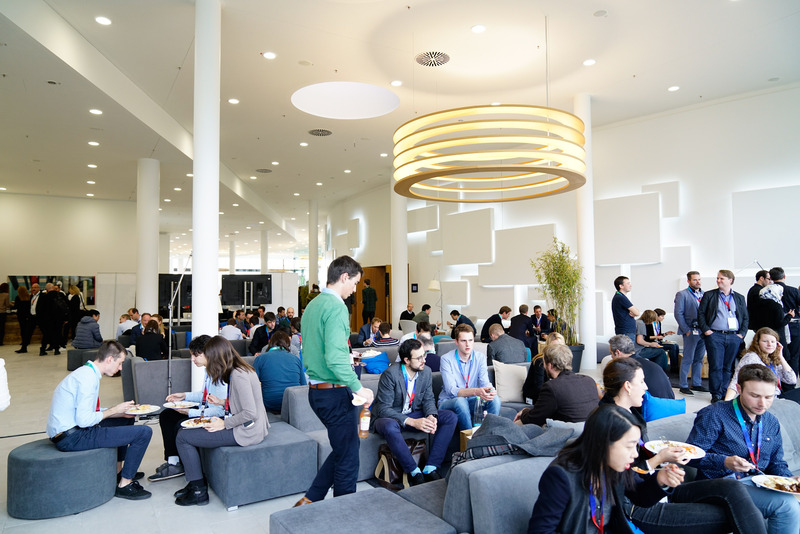 Keynotes and networking: delegates at AI CON in Renningen. 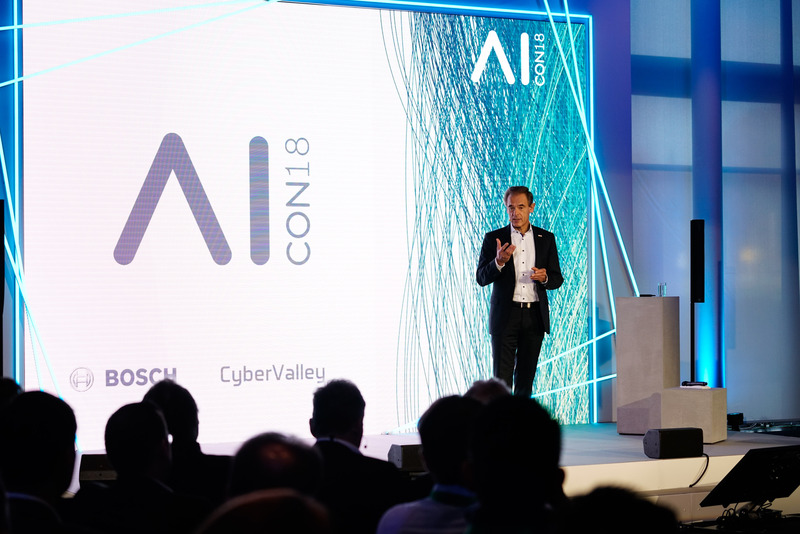 Dr. Michael Bolle (Bosch CTO/CDO) at his impulse presentation at the AI CON in Renningen. The more intelligent systems now shape everyday life, the more important it is to show people their benefits, and in this way to foster acceptance for this key technology. But even if smart systems are already with us, most Germans (85 percent) still have no clear picture of the purposes that AI already serves today. 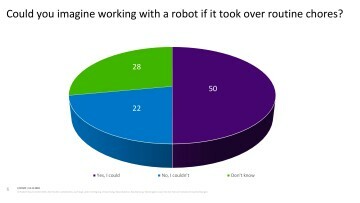 Much the same can be said of the public’s understanding of AI. 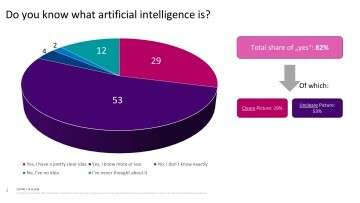 Although most respondents – 82 percent – are familiar with the term “artificial intelligence,” more than half (53 percent) know only vaguely what it means. 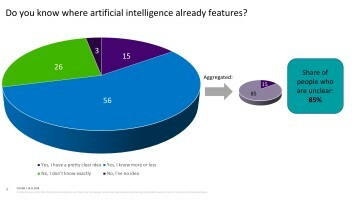 These are the findings of a representative survey conducted by Bosch and the market research institute Innofact in the run-up to the AI CON AI symposium at Renningen near Stuttgart. One example of how AI can benefit people is automated driving. 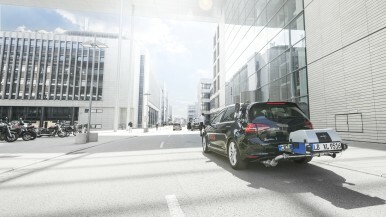 Bosch is striving to make road transportation emissions-free, accident-free, and stress-free. With nine out of ten accidents are currently attributable to human error, smart technology could use AI to prevent many of these from happening in the first place. 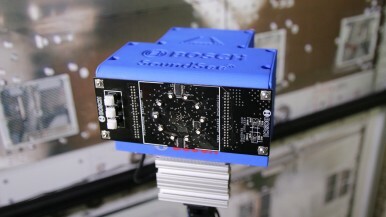 Connected manufacturing is another banner field for AI. In a smart factory, people and machines will work together as an intelligent team. 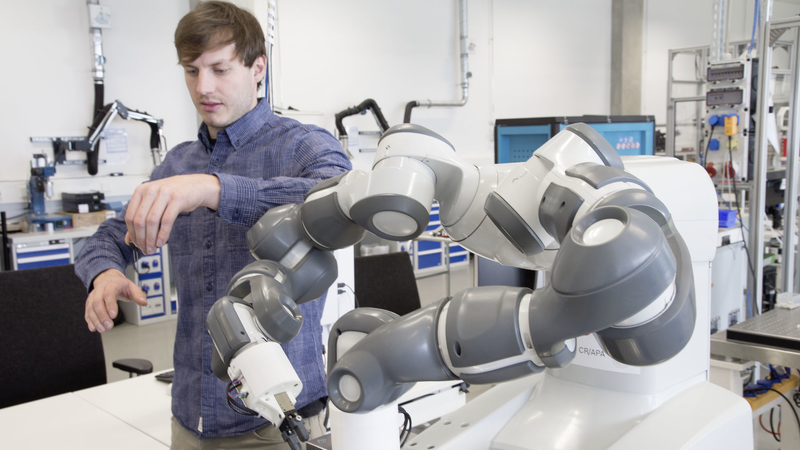 Robots will relieve people of strenuous and dangerous tasks and learn from experience. This will reduce people’s burden. 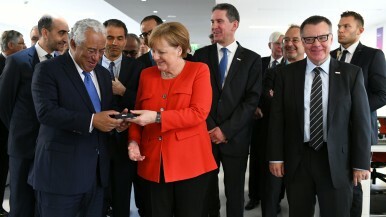 The Bosch survey found that many Germans could imagine being able to accept this situation. Two-thirds of respondents – 67 percent – believe that manufacturing and mobility are going to benefit greatly from artificial intelligence. They are also open to working with a robot if it takes over routine chores. Half of all respondents could well imagine such a situation, and would above all devote the free time gained to social or creative activities. Views on the use of AI vary with age, with 18- to 29-year-olds most likely to see AI applications as potentially useful for smartphones and households. 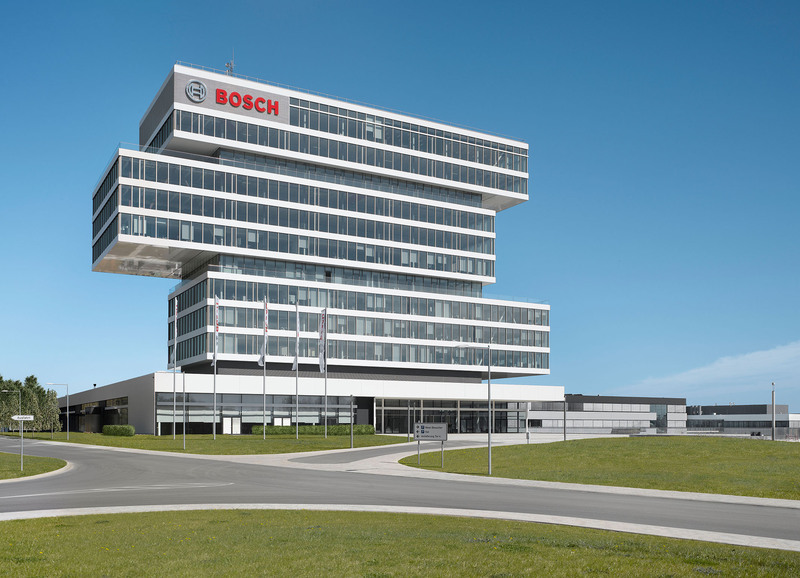 Bosch founded the Bosch Center for Artificial Intelligence, or BCAI, in early 2017 to expand its AI skill-set. A big part of the BCAI’s mission is to explore the rules by which machines learn and what conclusions they draw from these lessons. 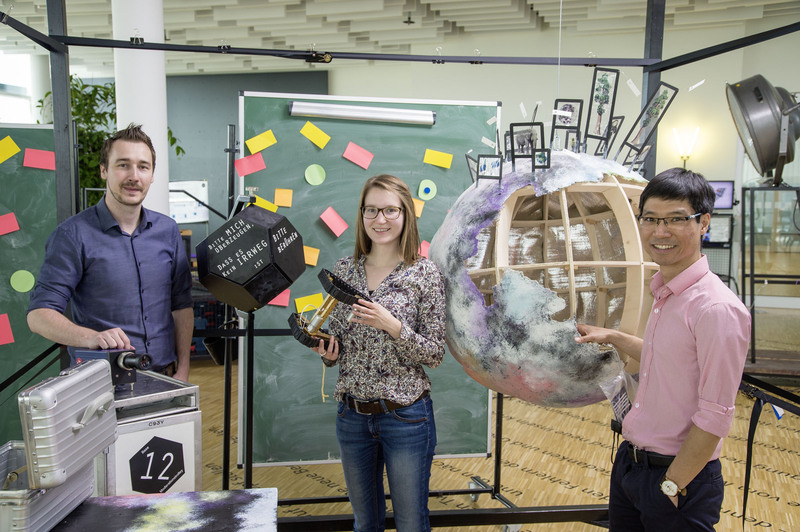 To promote young talent in this field, Bosch will be presenting the Bosch AI Young Researcher Award, endowed with 50,000 euros, for the first time next year. “We are investigating artificial intelligence that is safe, robust, and explainable. AI will augment humankind's abilities,” says Professor Thomas Kropf, the president of the Bosch corporate sector for research and advance engineering. 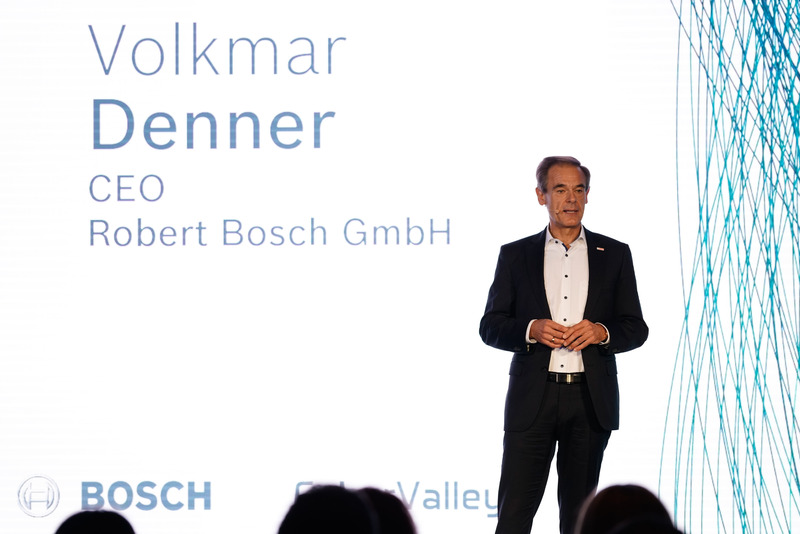 In late 2016, Bosch joined forces with partners in science, business, and government to set up Cyber Valley and drive research into artificial intelligence. 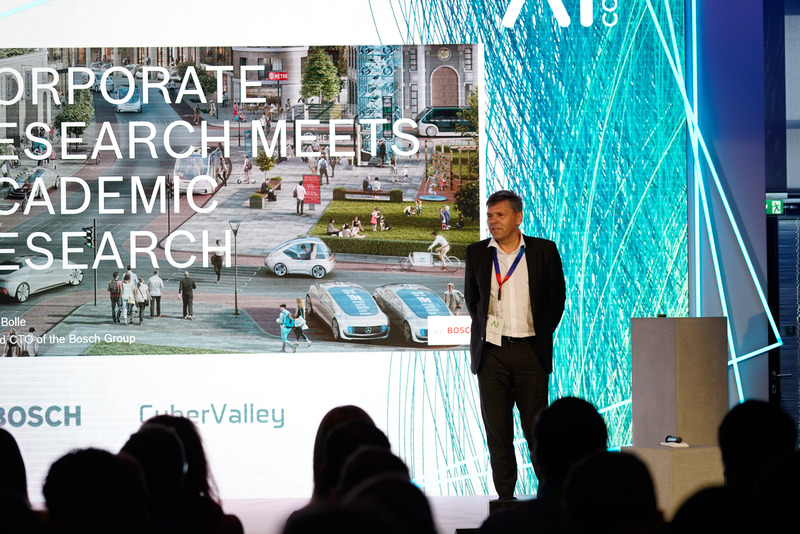 Speaking at AI CON, Prof. Bernhard Schölkopf, director of the Max Planck Institute for Intelligent Systems in Tübingen, said:“Science and industry are working together in Cyber Valley to create an ecosystem for the best AI research.” Cyber Valley aims to transfer research findings into real-world industrial applications as quickly as possible, to attract highly qualified researchers from all over the world to Baden-Württemberg, and to train and retain AI experts.